You cannot add "Dive into Luxury at the Scenic Ferrycarrig Hotel - 2 Night Stay for Two with Breakfast, Afternoon Tea, Dinner and a 25 Minute Spa Treatment for only €185pps" to the cart because the product is out of stock. Located in the heart of Drogheda’s City Centre, Scholars Townhouse is a family run boutique hotel. The warmth and hospitality of the McGowans ensures that this boutique 16 bedroom hotel is renowned for personal service and culinary excellence. The Hotel has won numerous awards including Best Hotel Restaurant Co. Louth 2015 & 2016. The Restaurant has been awarded 2AA rosettes for 2015 & 2016. 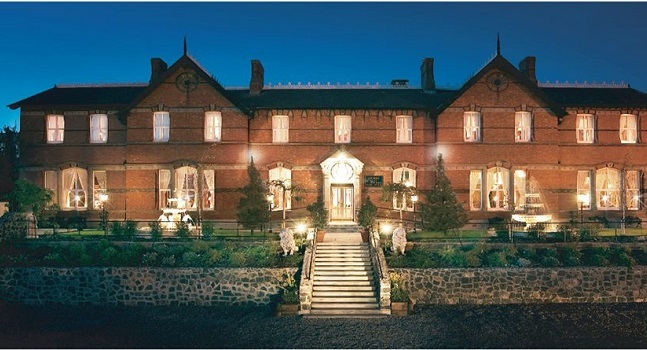 TheTaste is giving readers the chance to experience a fabulous break to Scholars Townhouse Hotel with for just €159. – Booking must be made directly with the hotel by emailing info@scholarshotel.com.